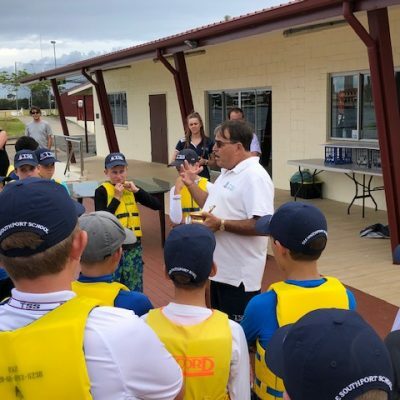 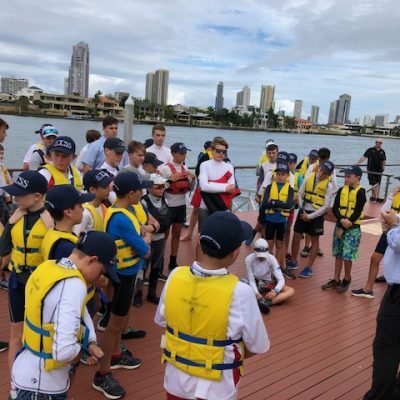 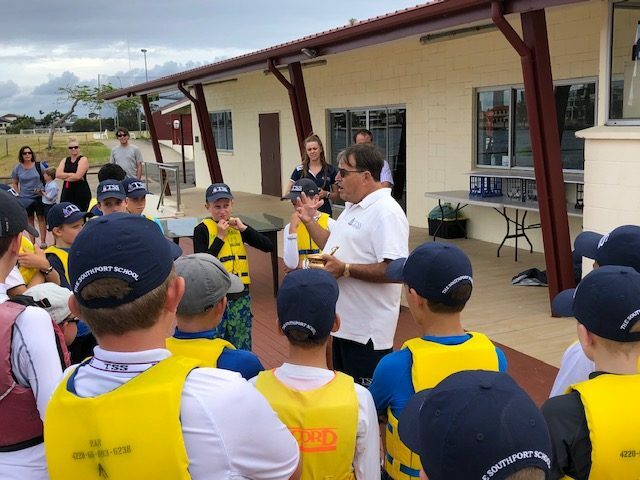 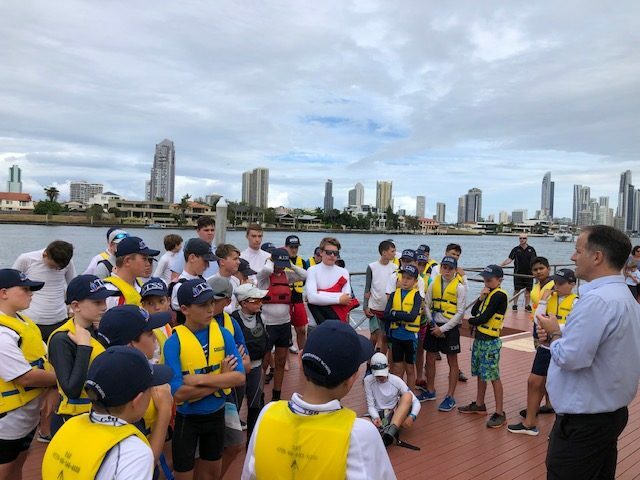 The 2019 season of sailing at TSS was well and truly launched last Friday afternoon, with the traditional Blessing of the Fleet, by our Chaplain, Father Jonathan Whereat. 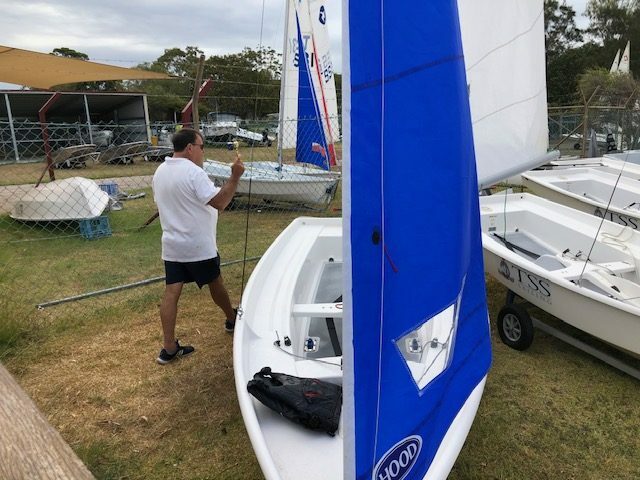 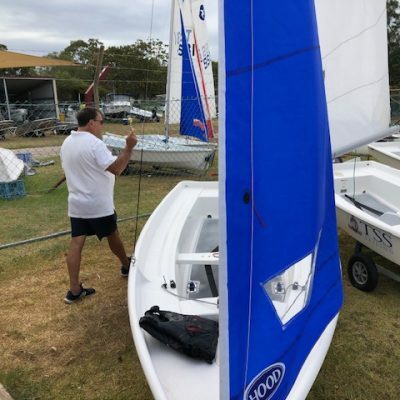 This preceded the first training session for two of our groups, the Racing Team and the first Start Sailing group for whom it was their first time on the water. 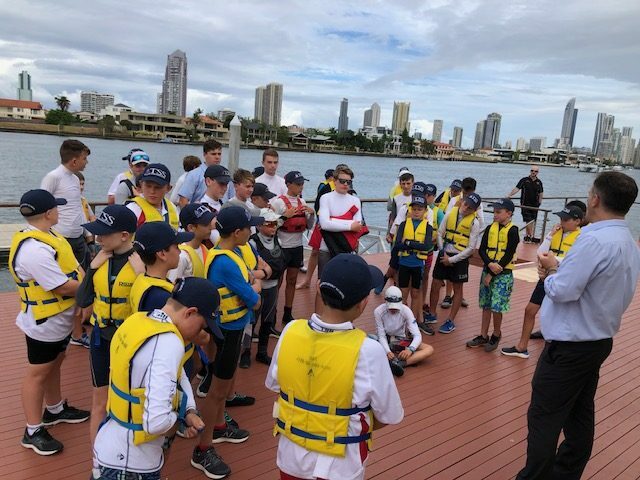 Finally congratulations to our newly appointed student leaders in Sailing. 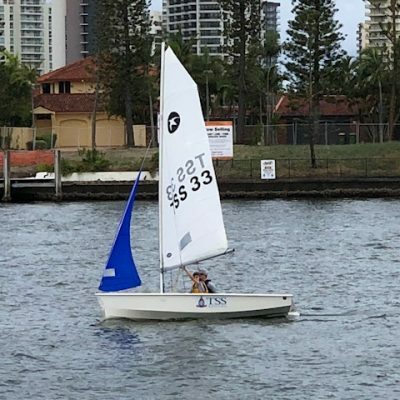 In 2019, our Sailing Captain will be Tom Wright, and our Racing Captain will be Calum Lockett. 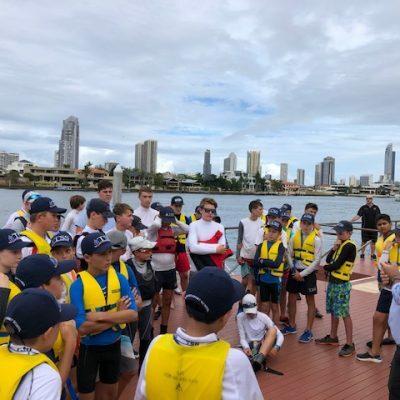 These boys have demonstrated the qualities and characteristics of servant leaders throughout their time in sailing and contribute hugely to the success of others in the sailing program as much as on their own sailing. 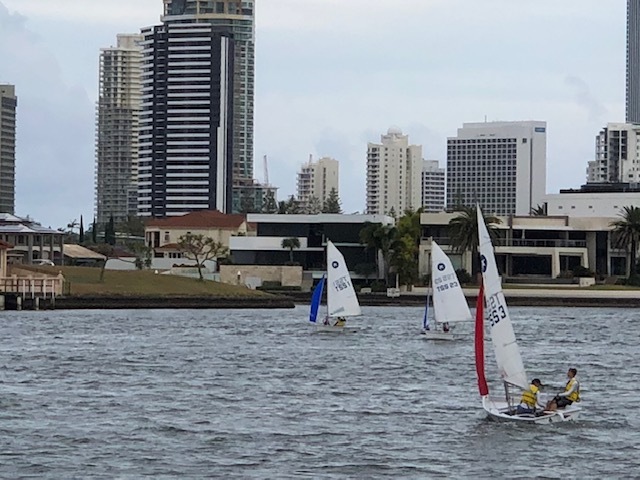 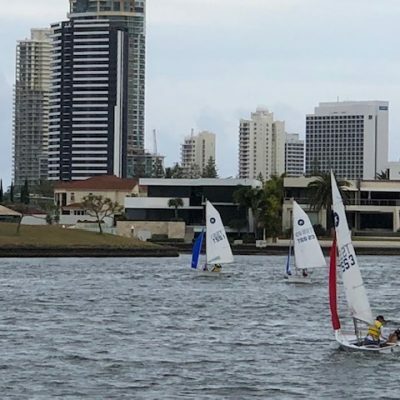 Congratulations boys – Sailing is in safe hands in 2019. 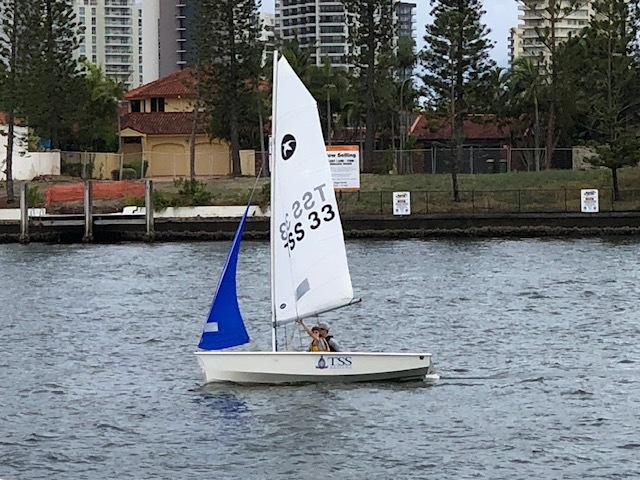 Here’s to fair winds and following seas!